No one wants to think about the possibility of losing control over their finances. Yet, it's a very real possibility for virtually all of us. Fortunately, a Durable Power of Attorney (POA) is a powerful tool designed to help protect your assets and future. Let's take a closer look at the POA and how it can be used as a component of your more holistic estate planning strategy to help create the future you've envisioned. A Power of Attorney in New York is a written document that allows you, the Principal, to legally designate someone you trust to act on your behalf as to financial transactions during your lifetime. This person could be a spouse, another family member, relative, or friend, who will be known as your "Agent." A POA in NY can be drafted to give the agent a wide range of financial powers and can be used to allow the agent to do things such as pay bills, sign checks, sell property, or do other acts specified in the document. After executing the Power of Attorney, you will continue to retain your rights to act on your own behalf, such as to control your financial affairs. The POA will remain in effect until death unless you revoke it. Revocation can be done at any time as you see fit. A Durable General Power of Attorney becomes immediately effective the moment it is executed and remains in effect even if you become incapacitated. When validly executed, it avoids the need for a guardianship proceeding in court. Some individuals may prepare a Durable POA alongside a Living Will and Health Care Proxy to ensure financial and health matters stay in the hands of those they trust. The desire of the principal to make gifts and other asset transfers for estate and Medicaid planning purposes typically drives the execution of a Power of Attorney in New York. Needless to say, allowing someone else to control your money is a big leap of faith. This led to an amendment of the New York law governing Powers of Attorney. Legislators needed to ensure both the principal and the agent clearly understood the nature of the powers vested under this legal document as well as the responsibilities and consequences of using these powers. The changes were also aimed at apprising the agent of the consequences of such authority, particularly in relation to asset transfers and gift giving. 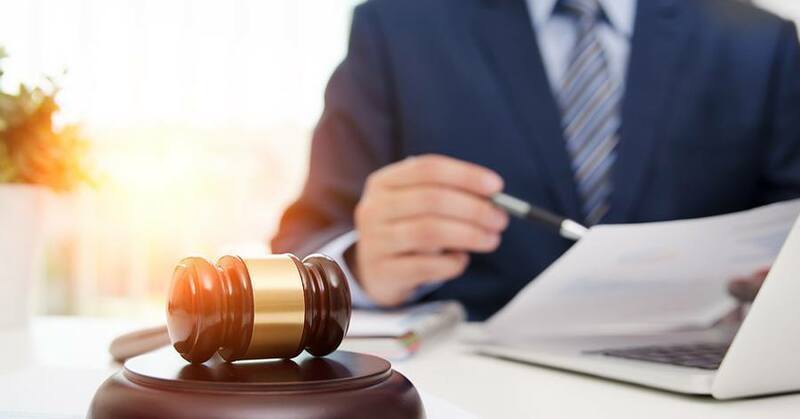 The law took it a step further, mandating that the principal sign a Statutory Gifts Rider in order to grant authority for an appointed agent or agents to make gifts and asset transfers beyond a nominal amount. Additionally, all appointed agents must accept the appointment by signing the Power of Attorney document. Are you looking to retain control of your future? A Power of Attorney is a powerful document that helps protect your assets by allowing you to appoint someone you trust to manage your financial affairs. 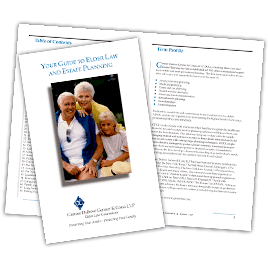 The Elder Law attorneys of Genser Cona Elder Law offer decades of experience helping older adults and their families create a viable plan for the future. Contact Genser Cona Elder Law today to gracefully grow older with us. I’m Not Rich…Do I Need An Elder Care Attorney? Death of a Gun Owner: Criminal Liability for an Heir?